Liu Wen graces the March 2017 cover of ELLE China. The top model wears an embellished dress and choker necklace from Dior’s spring collection. Inside the magazine, Liu poses for photographer Li Qi in styles from the latest season. From a lace slip dress to a relaxed robe or floral print gown, the Chinese beauty looks radiant in each shot. The designs of Chloe, Louis Vuitton and Prada stand out in the sun-drenched editorial. Stay up to date, and subscribe to our mailing list! 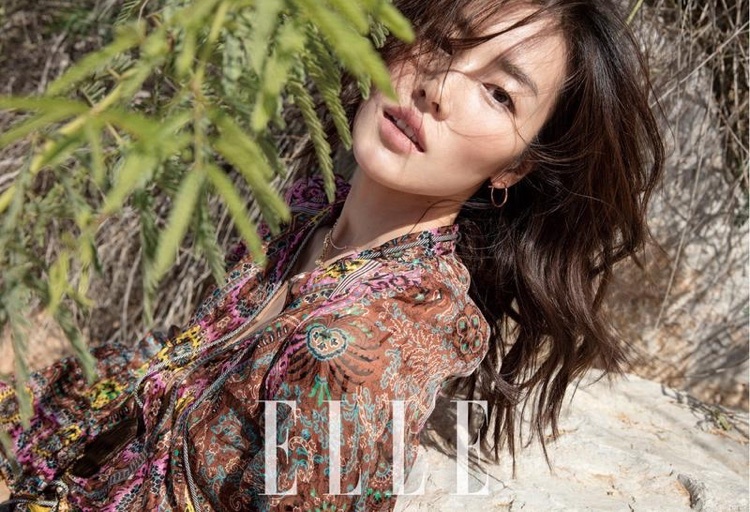 “Liu Wen Looks Absolutely Radiant in ELLE China.” Fashion Gone Rogue. http://www.fashiongonerogue.com/liu-wen-elle-china-2017-photos/. We are named after Venus. We offer fashion style mix and match, hair styling, and daily commodities. Our job is to help everyone to shape a better image and create a most romantic love story. Sign-up for the latest stories and deals! Venus Club © 2017. All Rights Reserved.